If you have a big or small cargo package and you want to send to your destination as soon as possible as you can, choose us as your preferred cargo agent from Dubai Our years of experience in the industry and our good rapport with airlines and ground handling agent in the desired country is making us capable to serve you with better rate & timely service. 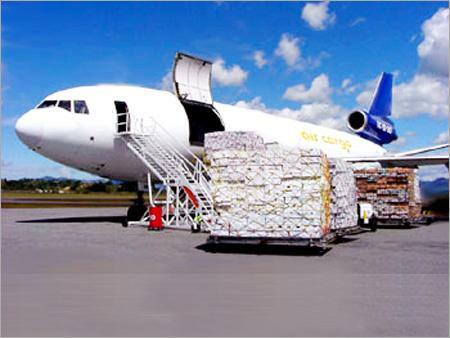 What ever is your requirement for Air Cargo, even if it is excess baggage, sending gifts for your loved ones or commercial goods; We are providing best solution for air freight or cargo needs (door to Airport ) with our high performance standards, great air freight rates, and the flexibility to meet your changing needs and destination. Our highly experienced staff enable us to understand the changing trend in Air Freight Market and amendment of customs law in each countries. Our best portfolio of time-definite, guaranteed, and cost-saving options means we can meet your air freight or cargo requirements with confidence and reliability. Choose from transit times ranging from three-to-five days to gain global coverage. Book our guaranteed door-to-door air freight service to major metropolitan areas around the globe. To combine speed, flexibility, and value, choose our day-definite airport-to-airport services for global coverage within one-to-three or three-to-five days.